Travel with ease and look great doing it with the Aspire 5’s thin, light design and sandblasted1 aluminum top cover. 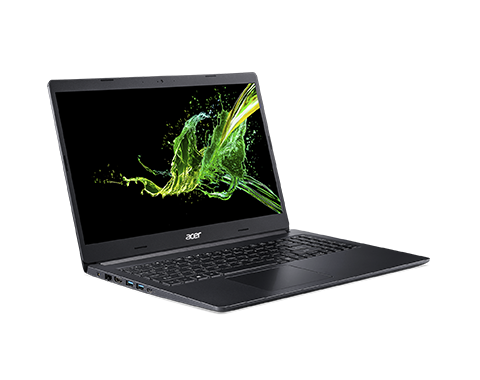 This slender laptop is just 17.95mm thick1 and its smooth, tactile finish accentuates the cover’s premium feel and appearance. Your device stays at your side all day with up to 11 hours2 of battery life. 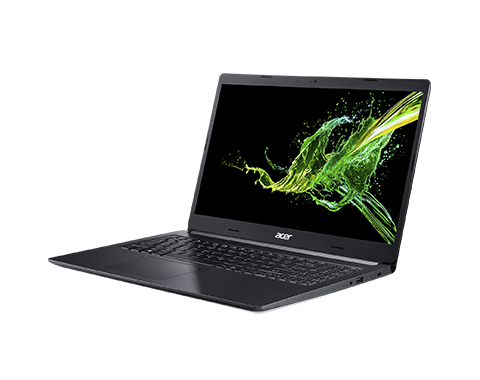 The narrow-bezel design offers more real estate for amazing images. 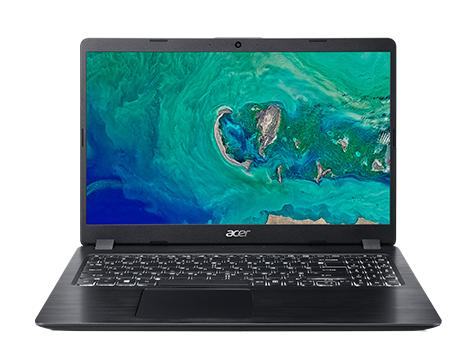 Crisp, true-to-life colors come alive on a 15.6” or 14” FHD IPS display1 with Acer Color Intelligence™. Keep your eyes free from strain and watch or work for long sessions using Acer BlueLightShield™. 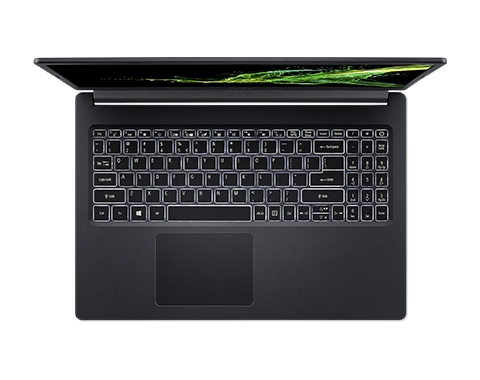 Supercharge your laptop for work and play with an 8th Gen Intel® Core™ processor1 and NVIDIA® GeForce® MX250 GPU1. Apps load faster, graphics perform better and multitasking is more efficient with this powerful combination. 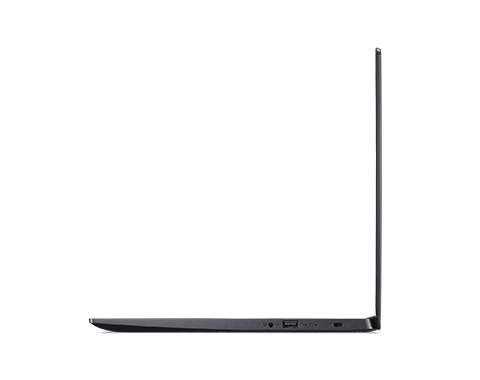 Work more effectively with the Precision Touchpad and log in with a single, secure touch via Windows Hello using the embedded fingerprint reader1. Maintain a strong, consistent wireless signal with Wi-Fi 5 (aka 802.11ac) and 2x2 MU-MIMO technology. 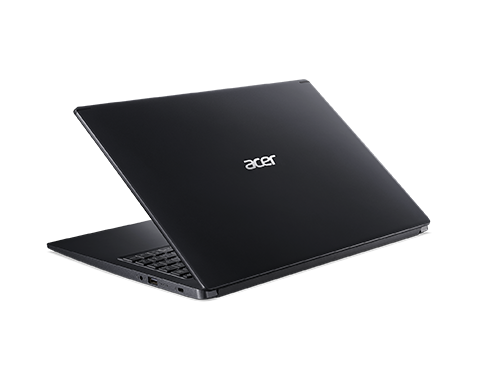 The strategic slot antenna placement helps maximize the portability and wireless performance of your laptop. Turn up the music with Acer TrueHarmony™, bringing you deeper bass and more volume through its innovative speaker design. Command your PC with hands-free ease and experience the freedom of voice control with Microsoft Cortana® and Amazon Alexa1, 3. 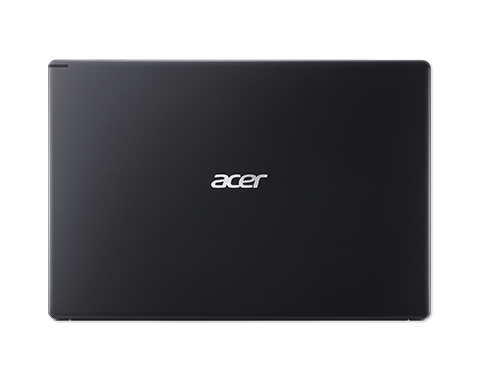 No matter what you need to connect, the Aspire 5 has you covered. 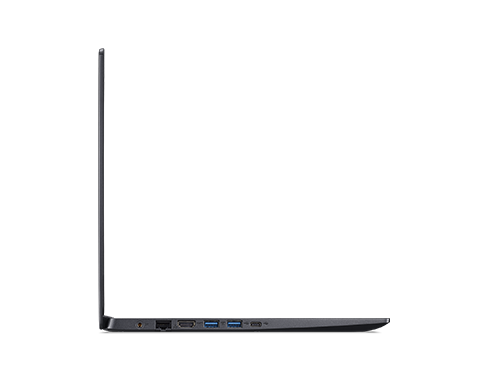 Accomplish more with a full range of ports, including USB Type-C™, 2xUSB 3.1, HDMI 1.4 and more1. Power-off charging is supported via one of the USB ports, so you’ll never be stuck without power1. 2 Listed battery life is based on testing with web browsing on model A515-54. Stated battery life is for comparison purposes only. 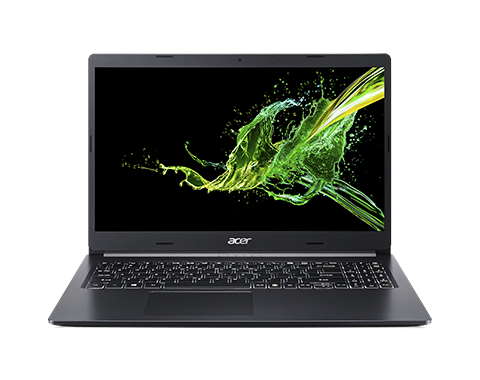 Actual battery life varies by model, configuration, applications, video chip format and features used. A battery's maximum capacity decreases with time and use. 3 Feature only available via specific Amazon devices and requires an Amazon account, the Amazon Alexa App, and an active internet connection. Not all voice commands are recognized. Amazon, Alexa, and all related logos and motion marks are trademarks of Amazon.com, Inc. or its affiliates.